We know there are so many trading company in Hongkong who is always service for UK handbag company,Europe cosmetic bags buying office,American PU leather wallet brand owner,Italian cotton shopping bag importer,the Hongkong trading company and buying office have so many clients on hand,so much orders need to find high quality OEM bags manufacturer which can be offer quick response to them. 1) FOB Shenzhen unit price. 3) Sampling charge,refundable or not? 5) Packing details: 1pc/polybag, several pcs per carton,N.W. G.W.,Measurement. 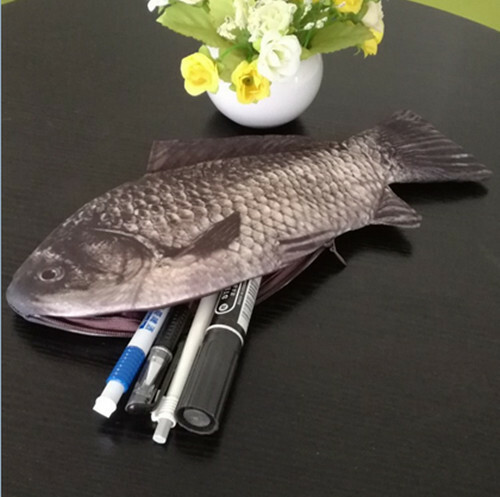 O/C,besides above details,if Hongkong trading company buying office get a good price from China handbag factory,the trader will also want to know below details from toiletry bags supplier before cooperation. 1) If the supplier a trader or a factory. 2) Supplier products range whether is on the line with buyers. 4) How many workers supplier have. 5) How many square meter of the workshop. 6) Supplier have the certificated or not. 8) Supplier's market and clients. 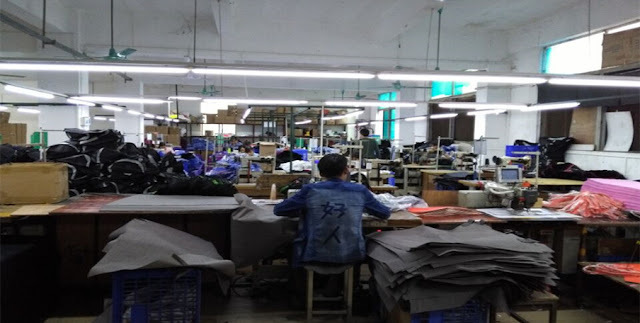 Shortly speaking,the more information from bag supplier,the better understanding whether it can meet the buyer's requirement,if everything is ok,trader will considering fall into Sampling and then bulk production,normally,as a new bags supplier,the trader will give an try order to see whether this supplier can think it as a long time cooperation partner or not. 1) Price is competitive or not. 2) Goods quality good or poor. 3) Service on time or not. 4) Deal with problem activity or not. 5) The supplier professional or not. If everything is ok,the trader will file the supplier's data as a A class supplier,and give the important clients to cooperation with it,in order to get main business smooth and smooth,so that can get a health business year by year. Golden Plum is a China handbag factory which can be offer you high quality goods with quick response service to clients,also we can accept quickly sampling and orders,such as sampling only take us 1 to 3 days,and orders only 7 days to 15 days,we can offer you seamless service within 24 hours. We also looking for high quality bags buyers,such as importers,buying office,brander owner,traders...for more information about us,you can visit our website www.chinahandbagfactory.com,or email me at jackiewuno.1@126.com,looking forward to hear from you soon,thanks.